Need something uplifting at your service of remembrance? 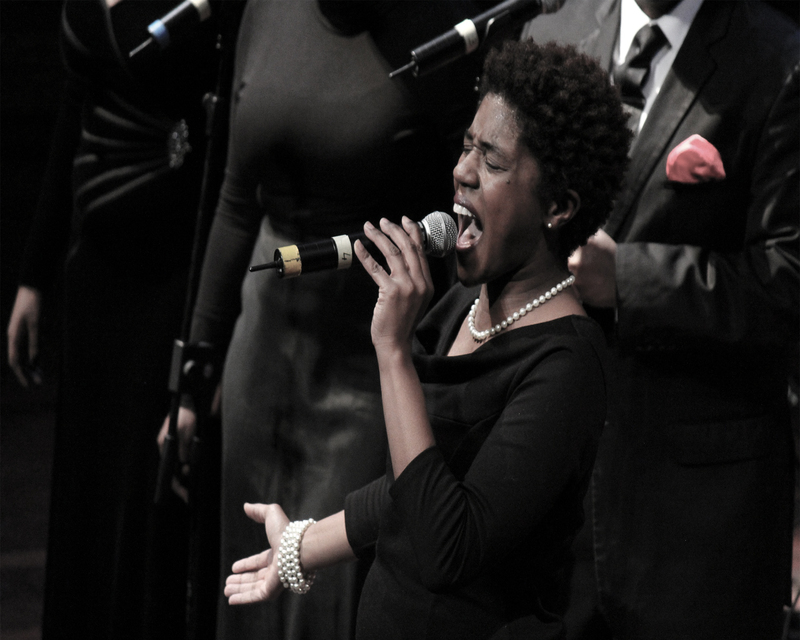 Invite Powerhouse Gospel Choir to brighten the mood for all. Most of us are no strangers to this type of service, and though we are not always happy to have to attend, bringing some joy and happiness to the service can often be all we need. We are happy to perform during your service and as your guests are arriving and leaving. We have experience of helping the family select the right songs for the day and making it suitable whether at a church or any other venue. We have a repertoire of appropriate songs that will suit or we will aim to accommodate you as best we can. – Or If you have a special or unusual request, just ask us!